Nachos are considered the most craved food by pregnant women. 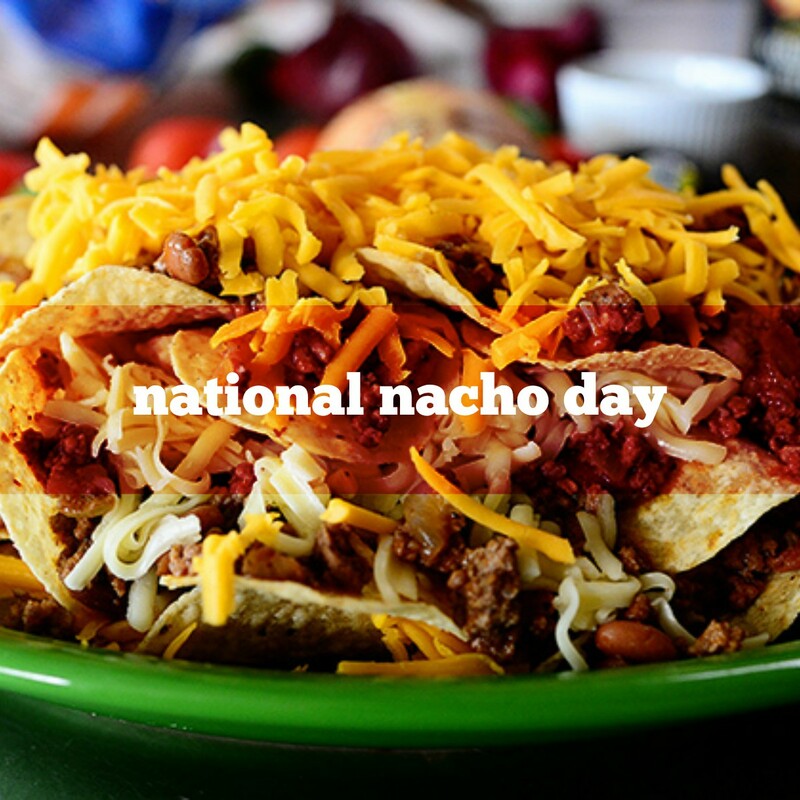 The word “Nacho” is actually used as a surname in Argentina and other Latin American countries. Nachos as we know them aren’t ‘Mexican’ food, they’re Tex-Mex.